Here we present you a clean high-quality free cotton bag mockup PSD file for your branding and promotion project. It’s a perfect free PSD mockup to use for shopping-related branding, this consist of the transparent background image you can place anything behind the canvas. This is a free mockup to use for your personal or commercial projects. This free mockup has a well-organized layered Photoshop file with a smart object feature so it’s very easy to replace your content in just a few seconds. 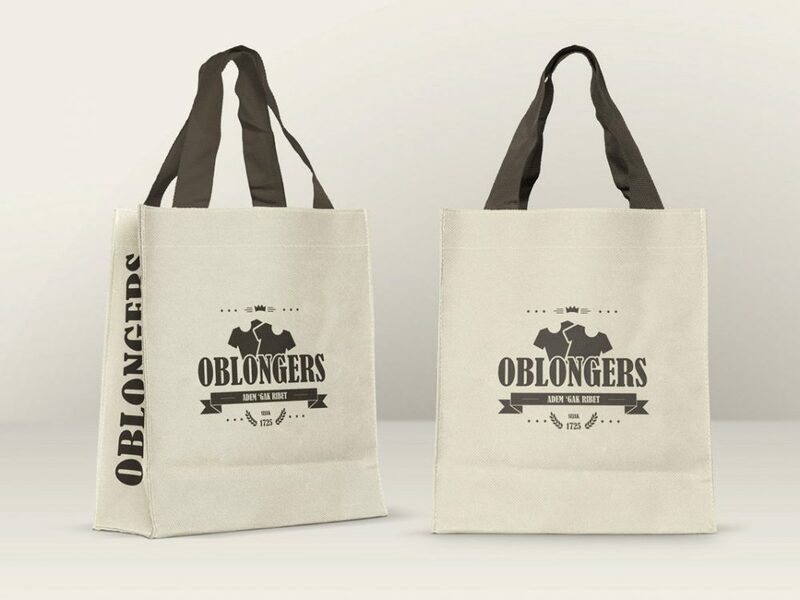 A special thanks to VectorGravic for providing us this amazing cotton bag mockup.